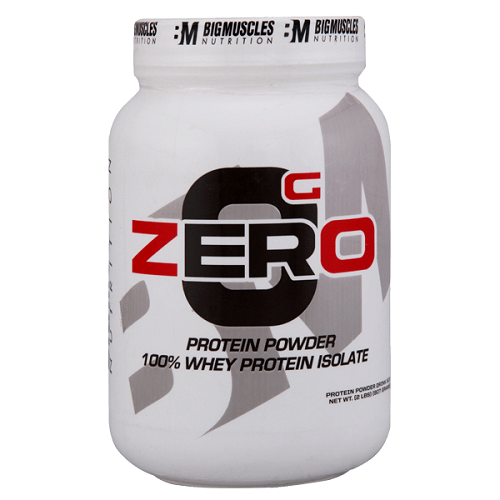 Big Muscle Zero Isolate Protein is Best Protein available in Supplement Market having 26G Protein with Zero Sugar and Carbs. 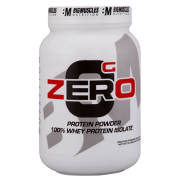 Big Muscle Zero Isolate Protein is best in Class Isolate Protein available in Market, It contains 26 Grams High Grade Protein Per Servings, Big Muscle Zero is Sugar Free and Zero in Carbs. 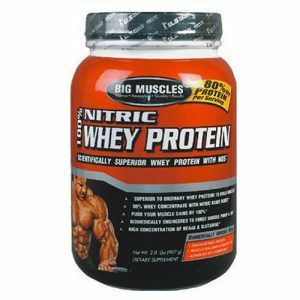 The most common Proteins are Whey Protein and big muscle whey protein isolate. 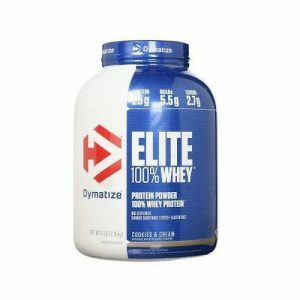 The main difference is that isolates are more pure than Whey Protein, meaning other non-protein components have been partially removed to “isolate” the whey protein. 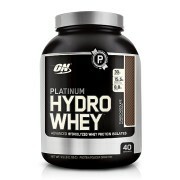 Many concentrates are 80% protein, which means on a dry basis, 80% of the total weight is protein. 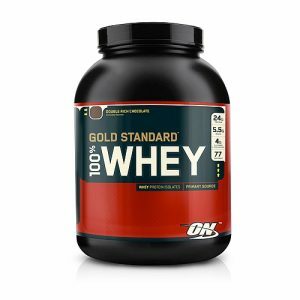 As an example, 100g of whey concentrate contains about 400 calories, 82g of protein along with about 9g of carbohydrates (about half is lactose), 6g of fat and 150 mg of cholesterol. Protein Quantity in Isolate Protein? Big muscle Zero Isolate proteins are typically about 92% protein (dry basis), meaning you get more protein per equivalent dose. The same 100g of whey isolate delivers less calories (about 370 calories), but with more protein (92g) and considerably less total carbohydrate, lactose, fat and cholesterol. 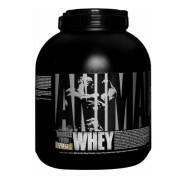 Whey protein Isolate has an excellent digestibility and amino acid profile. Whey Protein vs Isolate Protein? Whey Protein Isolate has more protein and less Carbohydrate then Whey Protein, So this is the ideal choice who want muscle not fat. Whey protein isolate is believed to have less fat, cholesterol, lactose, carbohydrates and calories than most other proteins on the market. 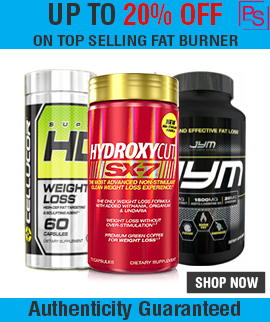 It is therefore a common choice for those looking to maintain low levels of body fat but who still require the protein to help their muscles repair and recover. 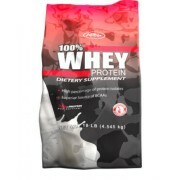 Although whey protein concentrate is already considered low in lactose, whey protein isolate is considered even lower because of the additional manufacturing processes. 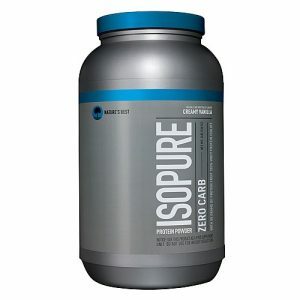 Whey Protein Isolate (90%), Cocoa powder, Added Flavors (Nature Identical Flavoring Substances), Sucralose, Calcium Phosphate & Sodium Benzoate as preservative. 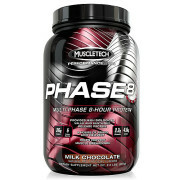 Direction of Use for Big Muscle Zero Isolate Protein: Mix 1 level scoops (approx. 30g) of ISO ZERO With 250 ML of water. For added calories add ISO ZERO with milk. Stir and/or shake until dispersed and immediately drink. 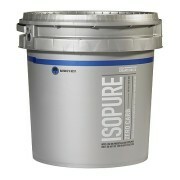 All Big muscle Supplements sold at Proteinsstore.com are Genuine, Buy Top Selling Isolate Proteins.